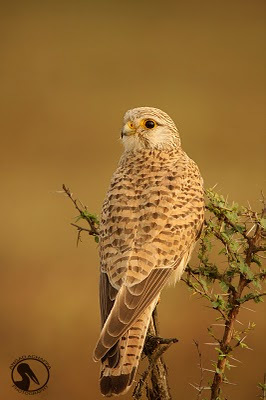 Couple of pics of the famous Bangalore female Kestrel. Hope you liked them. Both images shot hand-held and in Av mode. How lovely she is! The American Kestrel in the USA is one of my all time favorite birds and they do look a lot alike. You captured such nice detail in this golden light - gorgeous! Beautiful shots Angad. A perfect background colour too. 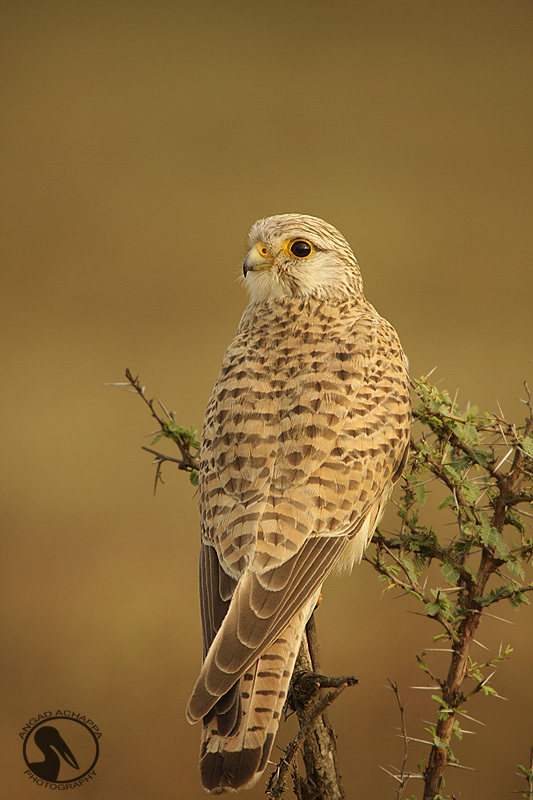 Fabulous female captured in gorgeous light Angad. Couple of beautiful pictures Angad. Reached your site via the Natureblog network list and it would be criminal if I don't commend your photography- truly amazing!